Rod was a very friendly agent who didn't make anyone feel under pressure. He always kept a positive attitude and did his best to make the home buying and selling processes fun and enjoyable (as they should be). Rod is the most knowledgeable Realtor I've ever met. We haven't had a chance to touch bases since the house sold, but I wanted to make sure that I thanked you for all your help. It went smoother than expected (and faster) and we got more than I thought we would, so great work all around! Rod REALLY listened to what we wanted and showed us homes that would work for our family now and in the future. Hewas patient, not pushy, and let us decide when we wanted to buy our new home and sell our old home. I cannot express my gratitude any better than this speech by President Reagan. Thanks to all who have served. 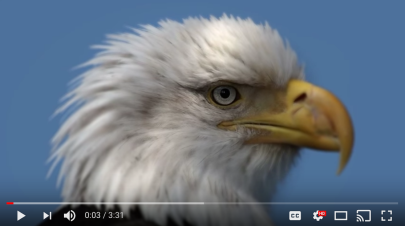 We are indebted to you for the freedoms we enjoy. 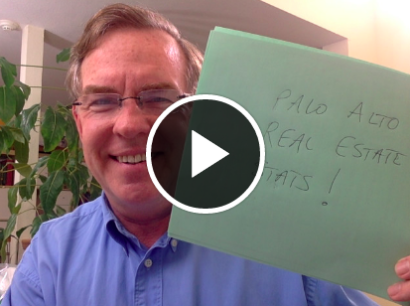 Quick 2 minute update on the Palo Alto Real Estate Market! Slower pace through the winter due to low inventory, expect a pickup around Super Bowl! Updated: 25th April, 2019 8:27 PM.